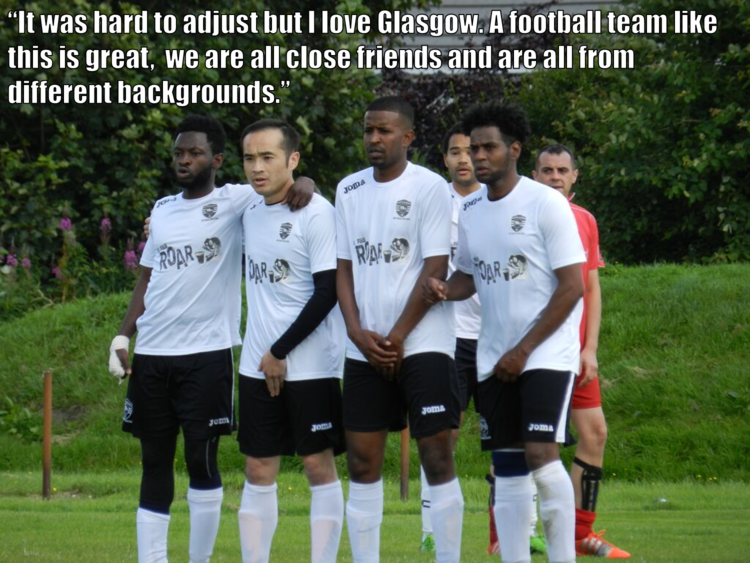 For the past 5 years United Glasgow Football Club has been able to develop and grow due to a small number of dedicated volunteers who have worked tirelessly to ensure the club’s future. 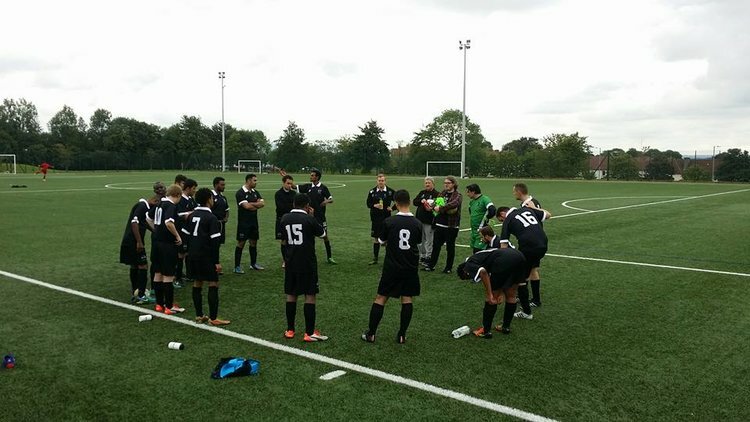 UGFC has now reached a point where we are able to offer a variety of volunteer opportunities to people who are interested in contributing to a football club like ours. Volunteering for UGFC can give you the opportunity to develop skills within communications, events, campaigning, education and football. It is also a great chance to become a part of a fun, open minded and caring community of people who love football. Whether it be coaching it, writing about it, photographing it or doing the admin behind it, we have plenty of opportunities for you to get involved with the beautiful game! Keeping football financially inclusive can be an expensive business so we are always on the look out for volunteers who can help us to raise funds through events or online! This sub-committee is responsible for delivering UGFC’s educational and campaigning goals, through engagement with external events and partners and helping to develop and deliver educational events for our players, coaches and volunteers. We have roles available that are responsible for delivering UGFC’s communications strategy, and therefore active throughout the entire year. It is important to have a dedicated group of volunteers who work within in this group to achieve UGFC’s aims of financial sustainability, spreading educational/ campaigning messages and to ensure we work smoothly as an organisation.